Content Square is a software company that specializes in UX analytics solution and user experience optimisation. Moss Bros. has appointed Contentsquare, an industry-leading digital experience platform, to assist in transforming the leading men’s fashion retailer’s online testing practices. Cloud-based software-as-a-service (SaaS) platform Contentsquare, which counts Walmart, Tiffany & Co. and LVMH among its clients, has raised $60 million in series C funding led by Eurazeo. 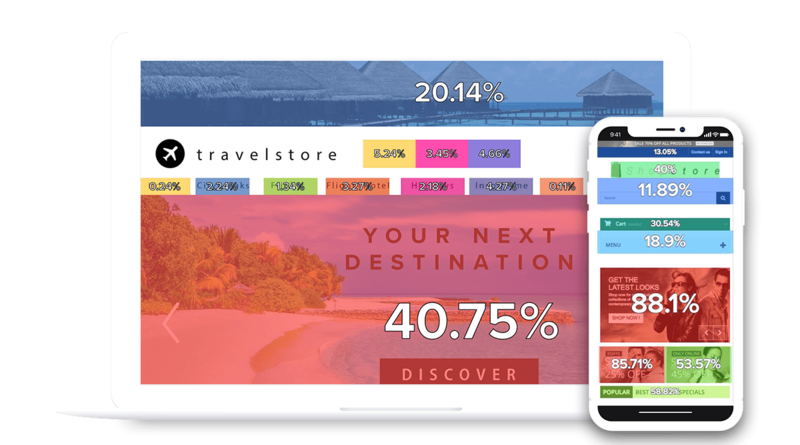 Contentsquare, an analytics platform that gives brands insights into how users interact with their sites and apps, announced $60 million in new funding. Why Nudge.ai? Reach out to the decision makers at ContentSquare with a personalized email - let them know that you found their recent news mention interesting. Nudge.ai’s relationship intelligence platform can help you find the right executive to reach out to at ContentSquare, such as Yim Noble, Senior Director of Customer Success | North America, or Patricia Cesaire, Director, Strategic Partnerships .... Then get in touch and start a conversation. Executives can be difficult to reach, but every company has connectors who bring together people and ideas. At ContentSquare, people like Matthew Robinson, and Jonathan Cherki are likely connectors. When ContentSquare is mentioned in the news, Nudge.ai often sees topics like Video, and Funding. If your conversation focuses on these topics, you’ll probably get ContentSquare’s attention. When ContentSquare is mentioned in the news, companies such as PR Newswire, Mastercard, and Instagram are often also mentioned. These companies can serve as customer examples. Employees who are often in the news are usually open to starting conversations or exploring ideas. Nudge.ai's sales AI saw Matthew Robinson, and Jonathan Cherki from ContentSquare recently mentioned in the news. Who in your network can introduce you to ContentSquare? Nudge.ai finds the best pathway to reach contacts at this company.